Ok ladies, this is the one question I get asked all the time and the one thing that prevents people from booking their session whilst pregnant. How do you book a newborn session when you don’t when baby will make an entrance? Being a newborn photographer means constantly changing my week around, so much of my business is last minute, however, I do, quite frequently have to turn people away due to being fully booked. Something I absolutely hate doing. And the response is always the same, ‘I didn’t want to book before as I didn’t know when the baby was going to arrive’. So let me tell you a bit about how I work. I always encourage mums to be (and dads of course) to book whilst pregnant, this then guarantees them a slot in my diary. I book a limited amount of sessions per month (usually around 12), which means I can then be totally flexible around due dates and arrival dates. Upon booking I will ask for your due date, knowing full well that you could give birth within a 5-week time frame around that date. Then all I ask is that you let me know when the big day comes. I then invite you in for your session within the first two weeks. Doing it this way means you’ve got one less thing to worry about when you’ve got your little one in your arms and believe me, most things go straight out of the window organisation wise, once you’re only getting a couple of hours sleep a day and you’re feeding all the time. I do of course have lots of last minute enquiries, and if I can fit in a session, then, of course, I will do, but it’s not always possible. If I had a pound for each time I have heard ‘I wish I had done a newborn session, but I left it too late then I couldn’t get in’, or ‘I just didn’t get round to booking beforehand, and then I totally forgot until it was too late”…. believe me I would be sunning myself somewhere warm with all the pennies I had made! What if things don’t go to plan. Yes, babies arrive early, very early sometimes, and it means you have a stay in the hospital. That’s ok. We just get you in when things have calmed down and you’re settled and well at home. 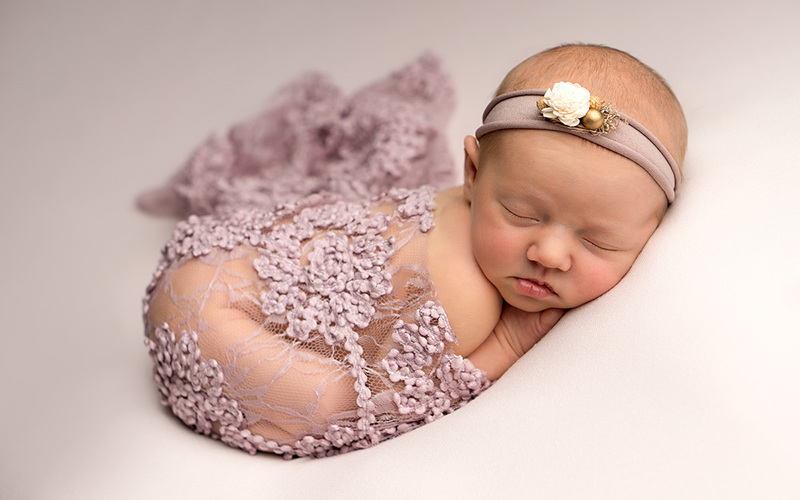 Whatever age, we can still capture some beautiful photos of your little one. So there we have it! I really is such a magical time to capture, and it goes so fast, and you never get that time back! If you are interested in booking a newborn session, or just want to have a chat with me about how it all works. Feel free to drop me a line, or give me a call, I like chatting, and I can talk you through the whole process.